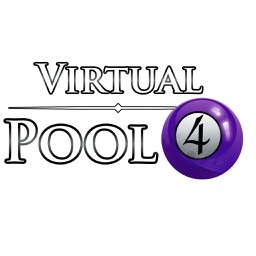 Virtual Pool HD by Celeris, Inc. 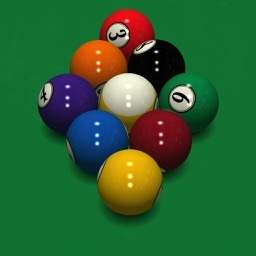 Rack 'em up road warriors. 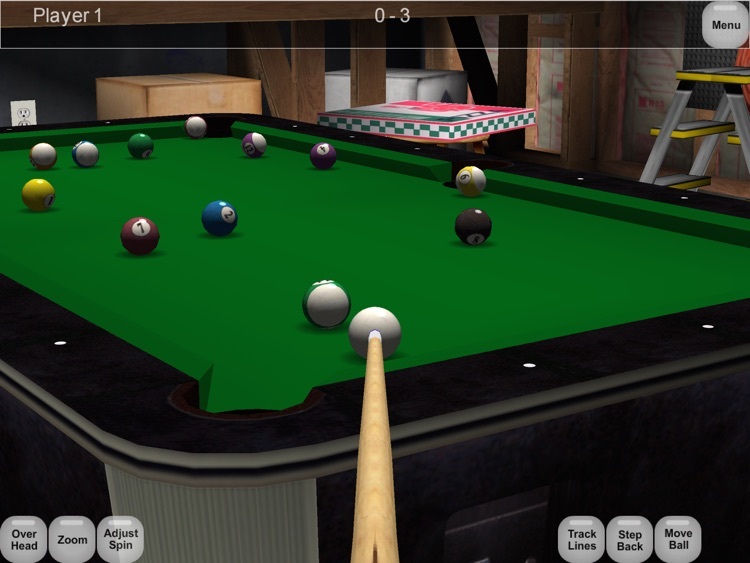 Virtual Pool, the world's best selling 3D Pool simulation, is now available on the iPad. 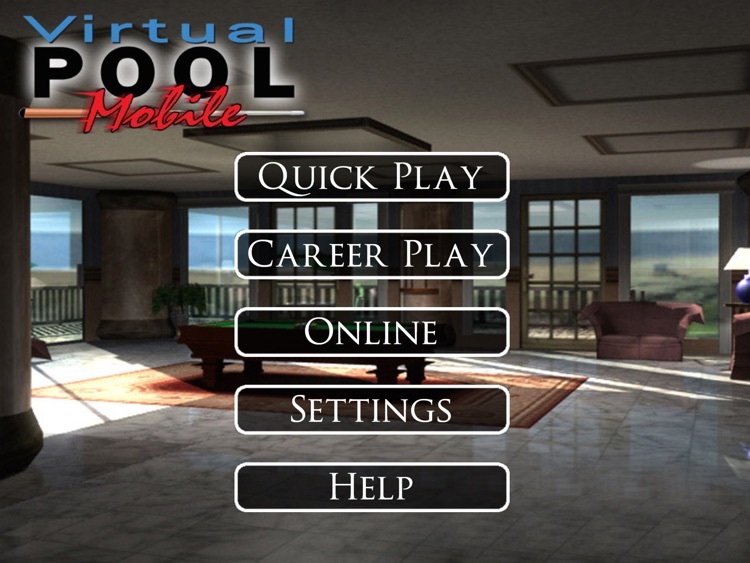 With High resolution graphics and a huge playing surface for accurate aiming and speed control this is truly mobile pool at its best! 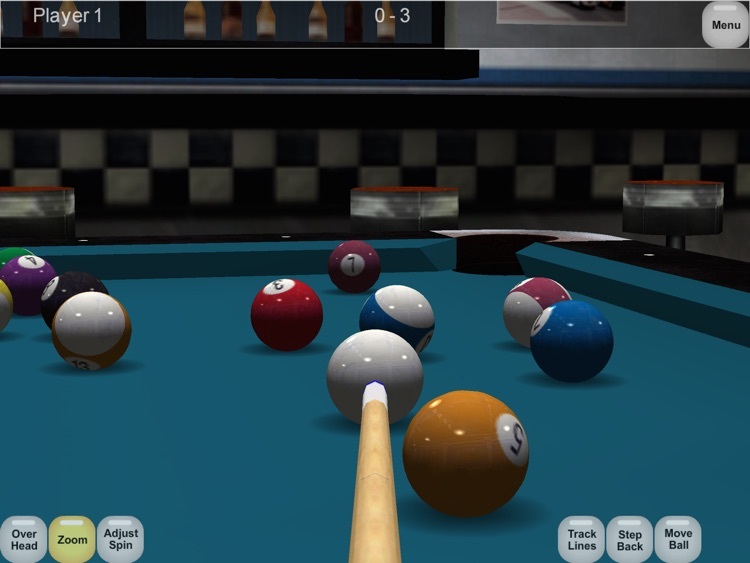 - Career mode with movies of Curly, the hustler, guide you through 6 pool halls and 122 opponents. 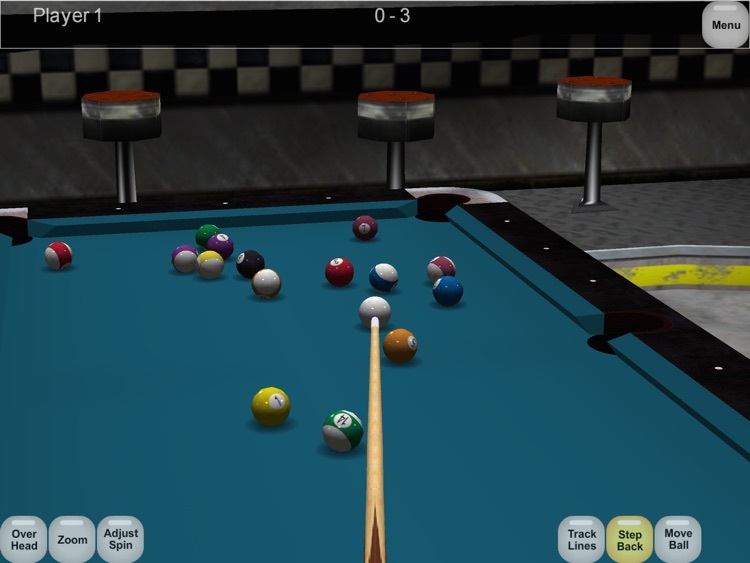 - Ghost Ball and Aim Line help you learn the correct angles for making shots. 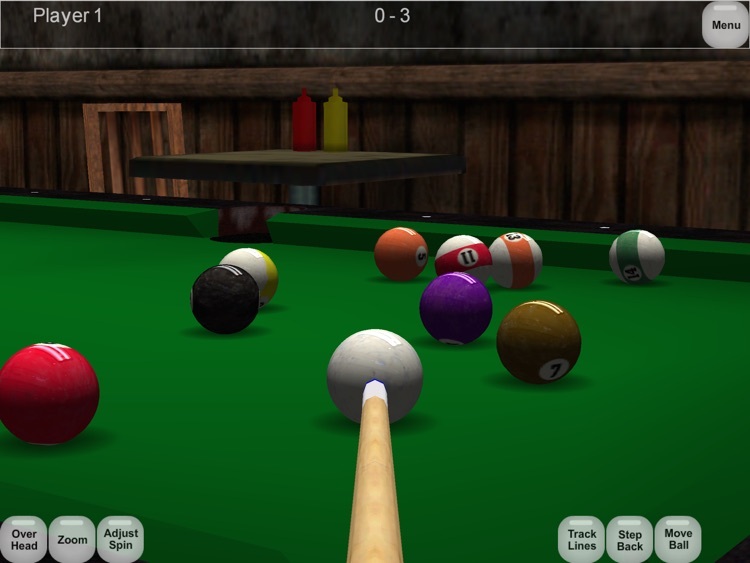 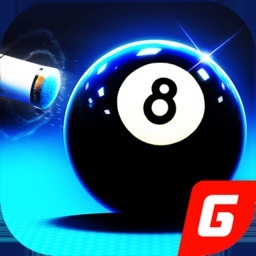 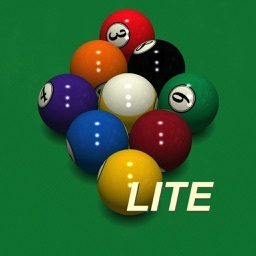 - Practice mode with Tracking Lines helps you learn to play pool like a pro.